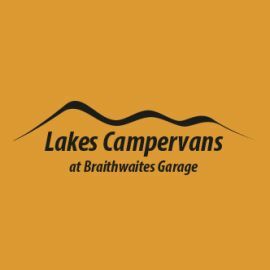 Lakes PR is a creative public relations agency based on the southern edge of the Lake District with an extensive background in travel and tourism. Adopting a friendly, professional hands-on approach, Denise and her associates can help get you nearer to 100% occupancy, create a revenue management culture, develop your marketing, ensure you have the most efficient systems and processes in place and develop your team to provide excellence in customer service. The UK's no.1 range of dog-friendly products for the hospitality sector. 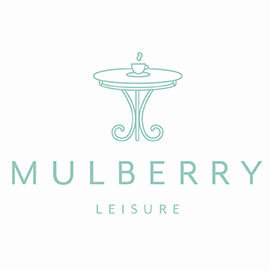 Encompassing a remarkable range of meals, treats and beverages. Special features include doggy menus, welcome packs for bedrooms and a charitable fundraising option. 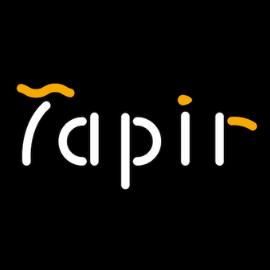 We are a team of web and software developers based in Kendal, with over 15 year’s experience of working with tour operators, holiday rental companies, travel agents and hoteliers. Our work has helped them to streamline their operations and generate sales and bookings online by developing and supporting customised systems and websites. 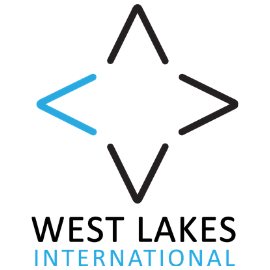 West Lakes International has seen us work all over the world in the past 8 years. Delivering team development programmes in the United Kingdom, Australia, South East Asia, Hong Kong, Canada, Europe and the USA. We have over 20 years’ experience of delivering 1st class products to industry and understand the difficulties facing organisations today. Whether you are looking to develop a team through an experiential programme with very specific learning outcomes, reward a high performing team, motivate a struggling team or simply enjoy a fun shared experience in a different environment, then call us to see if we can help. Our programmes can be delivered anywhere in the UK and overseas, and we have a large network of venues that we can recommend. 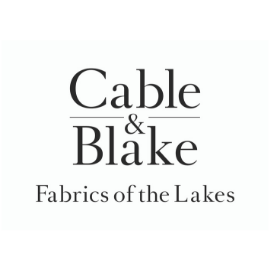 Cable and Blake design, create and sell locally produced upholstery Herdwick fabrics, that have been inspired by the surrounding Lakeland landscape. Fabric of the Lakes. Our fabrics are made from Herdwick fleeces, sourced from local farms and woven on traditional hand looms. We are combining traditional skills to develop this undervalued wool into a high quality, fabric. Our designs and prints bring a modern twist to the Lake District heritage, as well as bringing value to the local community.